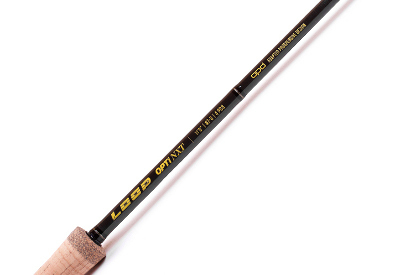 Our new OPTI NXT series is a dynamic range of fly rods designed specifically for modern double-handed casting techniques. 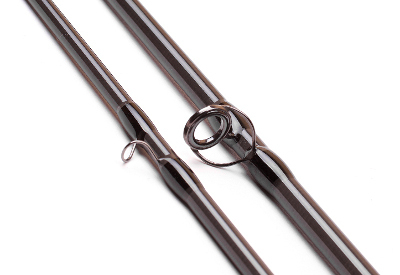 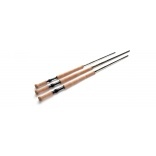 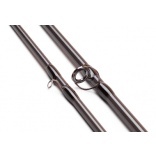 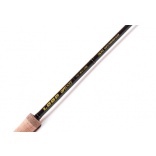 Throughout the spectrum of fishing styles, these rods excel in all disciplines of modern fly casting from compact skagit techniques to long line traditional speycasting. The series is designed for a range of applications from hunting deep glides for gnarly winter steelhead to swinging dry flies for Atlantic salmon.